If you have a list of indoor and outdoor improvements that is never complete, giving a call to Mr. Fix It is a great decision. Whether it is for your home or office, the team at Mr. Fix It can handle all of your handyman requirements. The only thing you will wish for when your projects are finished is that you called them earlier. You will be satisfied throughout the process of whatever type of work it is you need completed and will find yourself ready to call them back for the next task on the list as well. What handyman services does Mr. Fix It offer? One of the best things about having Mr. Fix It NOLA as your go to service for fixing things around the home and office is that you can go to them for a variety of needs. Finding a specific contractor for individual products leaves you worried if you have picked the right one time after time. Once you experience the quality of work that the team at Mr. Fix It delivers, you can come back to them over and over again. 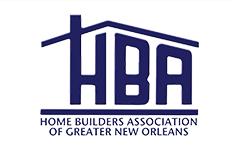 The team has experience in carpentry, which is great with how much wood is used in home construction in Louisiana. You may want a deck to enjoy the cooler evenings. 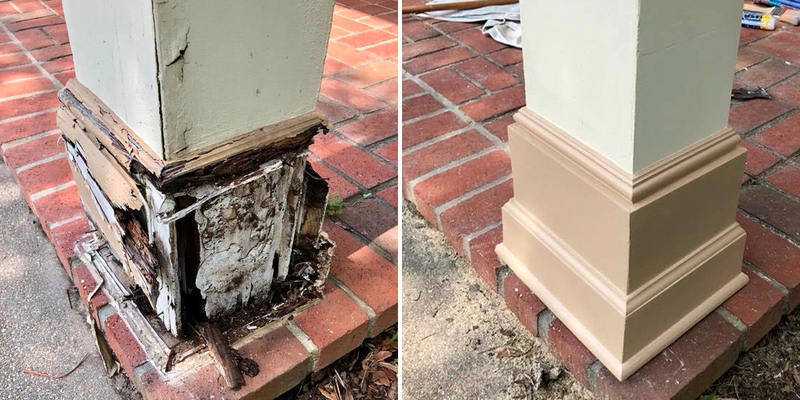 Possibly you have encountered wood rot issues and need those fixed. If the siding of your home, the structure of your windows, or anything in between need fixing with carpentry, the Mr. Fix It team can get it finished. Sometimes your home or office needs a fresh coat to bring in a new look. If your drywall is having issues or if you just want a fresh coat of paint to keep things looking new, the team is ready to handle all of those tasks. The doors and windows of your home or office will eventually need to be addressed. The wear and tear they receive is expected, but the crew can take that worry off your back quickly. It could be a full door replacement, adding a doggie door for your new pet, or sealing what is already there. Windows can have trim repaired, hardware replaced, or any other fixes that come up. If it is the floor that needs some sprucing up, the team has experience in installing hardwood, stone, carpet, tile, laminate and carpet. You could either want to repair what you already have or go with something completely new. Regardless, the expertise is there to have the job done right. If electrical issues or improvements are your need, the electricians are ready to tackle the project. It could be something as simple as putting up holiday lights, or something larger such as rewiring new light fixtures for your exterior. With something like electrical, you want to rest assured that the project is going to be completed correctly. One job with the Mr. Fix It team will leave you rest assured that you have picked the right crew. When those new light fixtures go up in your bathroom, you may realize that you want the entire room renovated. The team has a great history of complete bathroom renovations, leaving customers extremely happy with their newly flipped space. Whether it is new cabinets, a new shower, or fixing the bathtub, the team has the know-how to get the job done right. You will love what you end up with and be able to enjoy your new space for years and years to come. What is it like working with the Mr. Fix It team? The team at Mr. Fix It has professional, courteous service as their number one priority. The craftsmanship that comes with so many professionals being a part of the team is high quality. You will be so thrilled with the work you receive that the tasks on your honey-do list will be completed in no time once you realized Mr. Fix It NOLA is the way to go for all of them. Give a call today to see what the team can do for you.